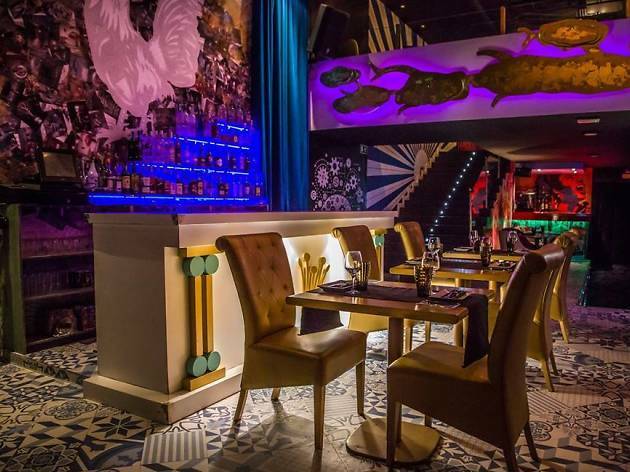 It's a restaurant, gastroclub and nightclub all in one. 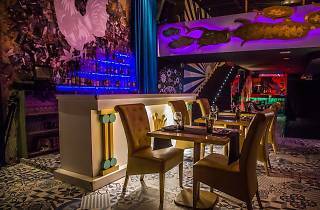 Where the old Keeper used to stand, Zoe Inusual Club has got it all, including a spectacular and extravagant decor that combines a circus atmosphere with the feel of a clandestine 1920s club. Have a drink, dance till the wee hours, and you can even have dinner (burgers, seafood, Italian dishes...) at this new multi-purpose space that will grab you the moment you walk across the threshold. And yes, you'll have to dress your smartest to get in.